Larry is President and co-founder of Doblin Inc., an innovation strategy firm which is now a unit of Deloitte Consulting. He claims that when most companies think of innovation, they think of introducing a new product to the market. However, there are many other ways to innovate, which when combined can be much more effective in creating outstanding customer experiences and making the company more successful. 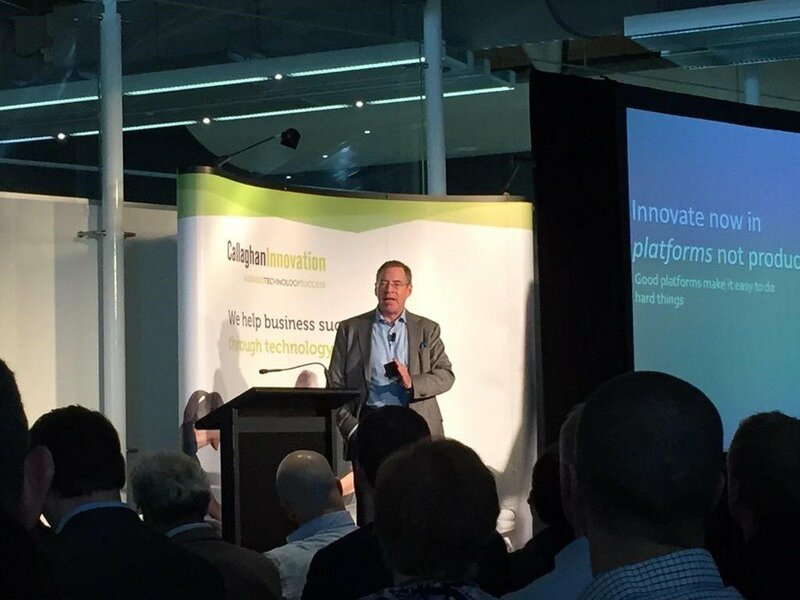 One of the key messages from Larry’s talk is that it is more effective to innovate the platform rather than innovating the offering. Traditionally, companies have emphasised innovations in the ‘Offering’ – the product performance and the product system. 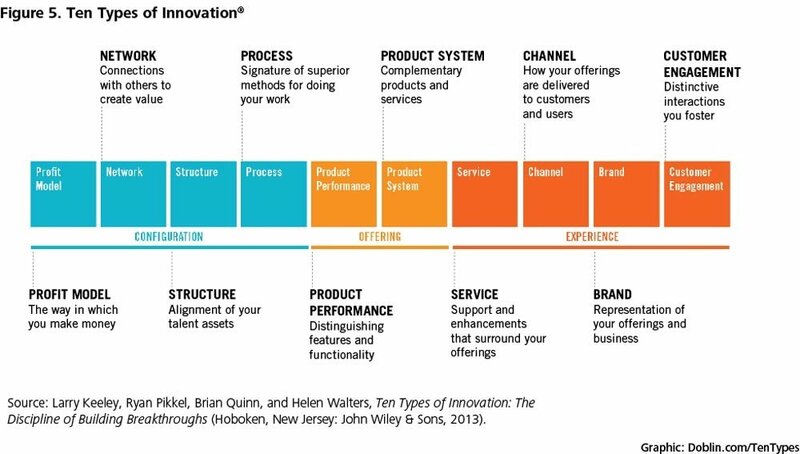 However, the most innovative companies use five or more of the types of innovation he identified. Together, this results in large scale innovations of the ‘platform’. We can see this type of innovation in new companies today. The classic example is Uber – they didn’t invent taxis, but they came up with a way to vastly improve the customer experience. New technologies in science and healthcare are changing the way we take care of our health and lifestyle. I think that one of the most exciting parts of being a student today is that we are the ones who will be a part of creating new innovations in the future!